Automotive Window Films. Looks Hot, Feels Cool. Improving comfort while protecting the vehicle’s interior and the people who occupy them. 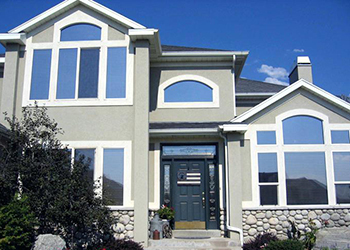 Residential Window Films belong in your home. Home tinting will provide you with more comfort and reduce cooling costs. 3M Commercial Window Films to work for you. 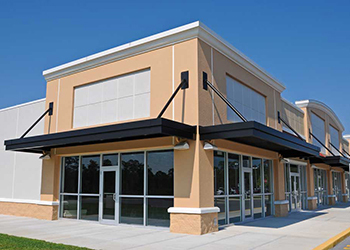 Commercial tintwill provide you with more comfort, reduce cooling costs and a professional look. 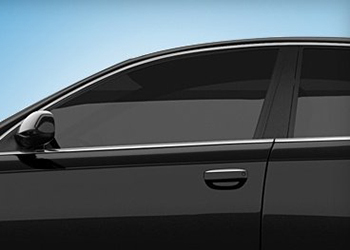 As a leader in both adhesive and film technologies, 3M brings together these disciplines to create the finest products available for residential and commercial window tinting. 3M Window Films provide an elegant yet practical solution for solving the sun control and safety issues plaguing your home or business.